The Echo Stand for the Amazon Echo & Echo Dot helps Protect your Amazon Devices from accidental damage. Secure your Amazon Echo & Echo Dot to any strong, stable surface and rest assured that no harm will come to Alexa. The Echo Stand comes with all installation hardware. Protect and Secure your Amazon Echo and/or Echo Dot Devices with the Echo Stand. Rest assured that Alexa is Protected. Easy Installation. 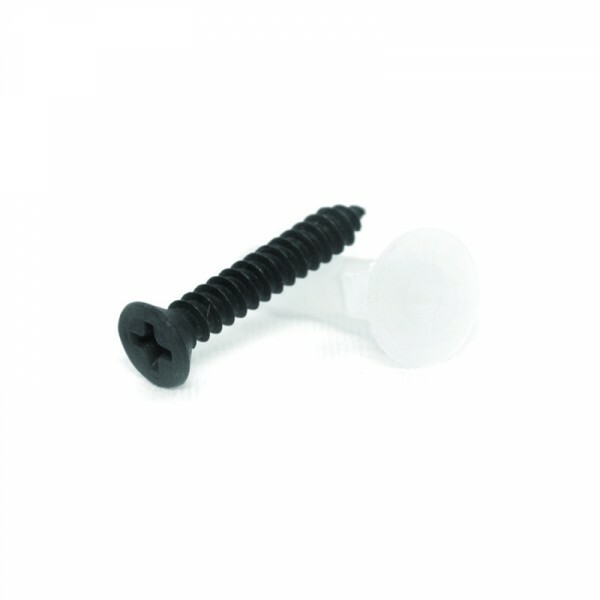 Black 1" inch Screw included with your package. Modern, Sleek, Minimalist Design blends in with the Amazon Echo and/or Echo Dot, and securely holds Alexa in place. Installation applications and environments differ.  The steps listed below are provided as a guide and should not be considered comprehensive installation instructions. STEP ONE - Open package and remove your Amazon Echo Stand and accompanying fastener and anchor. Check stand for any blemish or defect and please let us know if any exists. 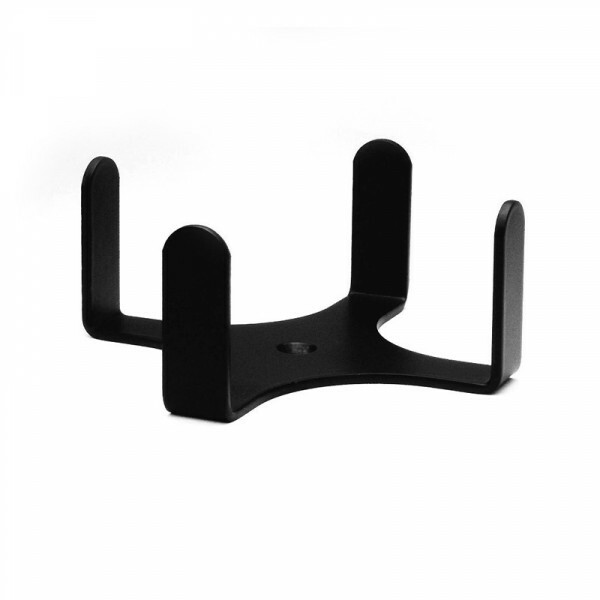 We will work with you to get a replacement stand on its way to you. 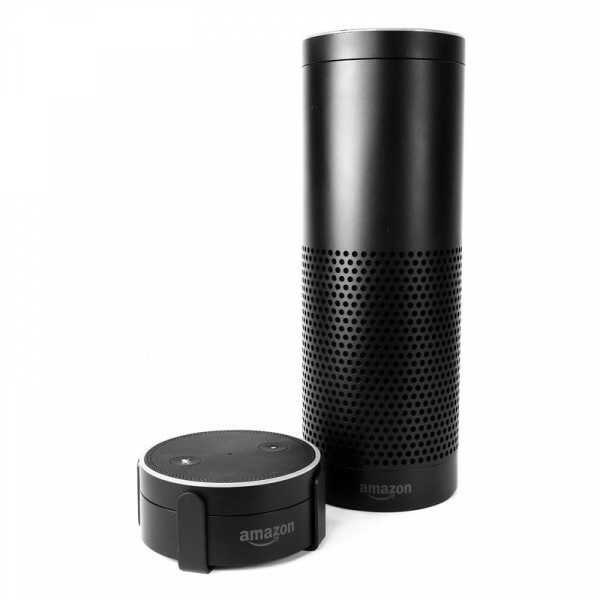 STEP TWO - The Amazon Echo Stand is intended to mount the device on top of a flat surface. Position the stand in its desired location, ensuring close proximity to an electrical plug for powering up your Amazon Echo or Echo Dot. STEP THREE - Using a pencil or other writing utensil mark your drill location through the mounting hole in the base of the Echo Stand. Remove the stand and drill a hole on the mark using a bit slightly smaller than the fastener diameter. STEP FOUR - You may require use of the enclosed anchor if you feel that the fastener does not have adequate material to "bite" into for secure holding of your mount. Align the Echo Stand so that the mounting hole lines up with the hole drilled in the surface and insert the fastener. Tighten the fastener snuggly on the stand. STEP FIVE - Insert your Amazon Echo or Echo Dot into the stand, supply power and enjoy! This stand is really simple to install. It securely hold my echo and the metal used on it is strong. Only concern is whether the paint will hold up to my coastal environment.